Happy May, everyone! I've recently rediscovered the power of chillstep and electronic indie remixes featuring intense rhythms, ambience and trance chords. In my sophomore and junior years of high school, I was particularly interested in EDM, but then transitioned to listening to indie rock and indie pop. 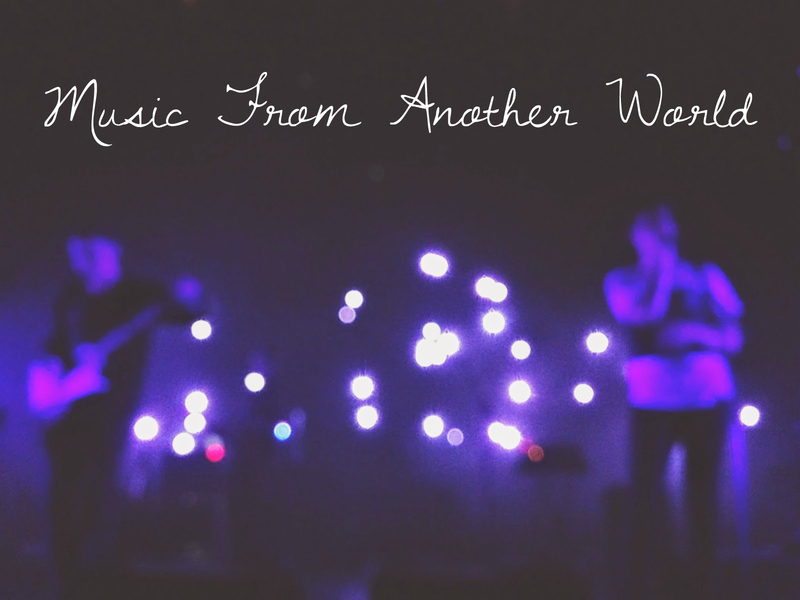 Here's a playlist featuring some of my favorite songs and artists that will make you either want to dance in your seat or fall asleep in a melodic trance.